However, I can see how people won’t install ugly solar panels on their roofs, because it will make their houses look worse. And they worked so hard to pay for it to look impressive. I like the three following colors the most. These green solar panels look a bit like they were made from copper that was later covered with patina. They will look good on all the buildings that already have green roofs made from copper plates, mainly older ones (even antiques). I can imagine that people would want to install solar panels on those buildings as well as on the ones that are just being built. 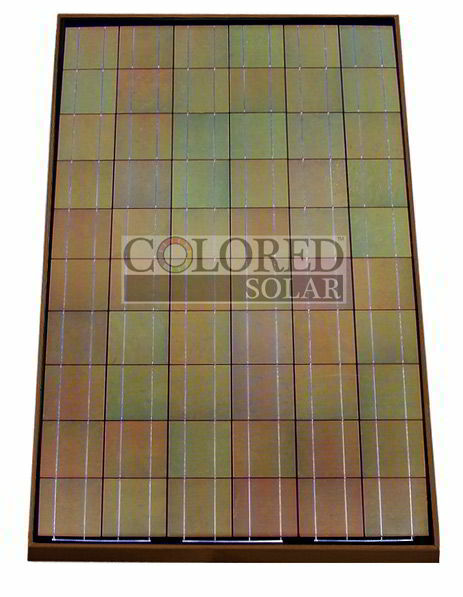 This particular panel has 245 Wp power and dimensions of 1 652 mm (65 in) × 990 mm (39 in). These two colors will look great on the ceramic tiles that are very popular in Poland when it comes to covering roofs. Most tiles used here have natural colors, that come only from the clay used to make those tiles. Even if the roof is covered with steel plates, they are often manufactured so they look like ceramic tiles. 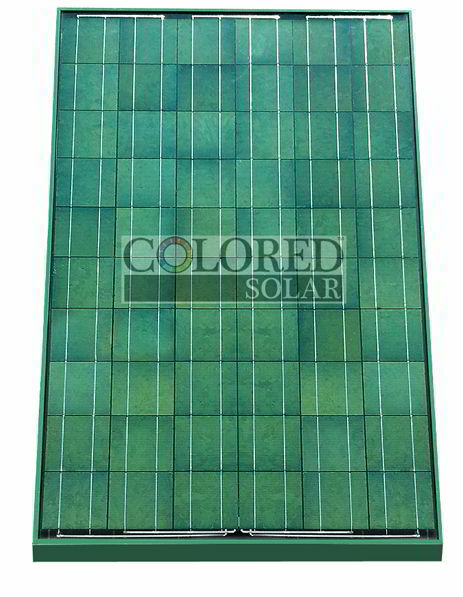 Both these panels have 230 Wp and dimensions iof 1 652 mm (65 in) × 990 mm (39 in). As you can see, they produce slightly less power than the green one, while being of exactly the same dimensions. I had to ask the company how much these will cost (on the website I found those photos and information, there’s nothing about pricing). As I found out, the prices will start from 2,39 $/Wp if the order is small. If it’s bigger, the price will be better. 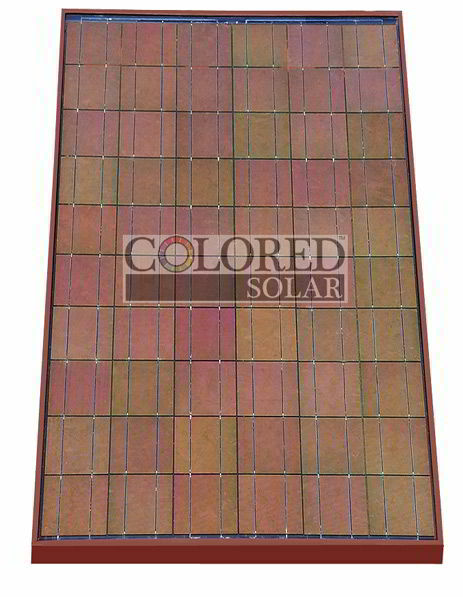 One Response for "Colorful solar panels"
For an area of about 200 mp living area how many tiles are necessary? Daily consumption of electricity is about 10-12 w per day.